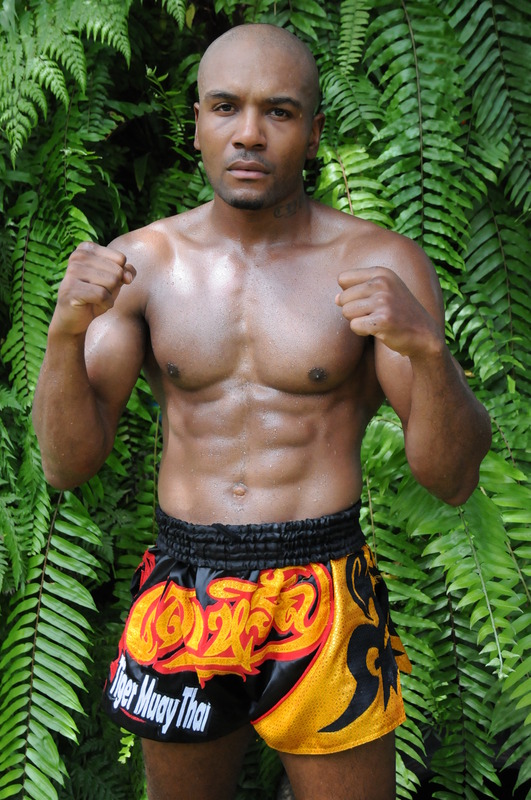 Penthouse magazine may be for “mostly men” but an upcoming issue of the world famous men’s magazine will have a feature on Muay Thai boxing featuring none other than Tiger Muay Thai’s own Cyrus Washington. The European / German issue will feature an article on Cyrus and an interview he did with the magazine and several photos of Cyrus and some of his amazing KO’s which caught he editor of tha magazines eye and Washington’s highly popular videos on YouTube. Washington has developed a solid fan base here in Thailand and Phuket and on the web with a following on Facebook. 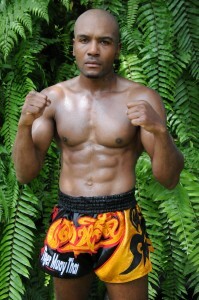 Everyone is always excited when Washington takes to ring and always looking for another of his spectacular KO’s that make his style of fighting, a combined Tai Kwon Do, Jeet Koon Do, and Muay Thai into a fascinating style that catches many of his opponents, including Muay Thai champions off-guard.